Candidates who are aspiring to appear for the Joint Entrance Examination Advanced 2015 (JEE Advanced 2015) need to note that even if they do not opt for appearing for JEE Advanced 2015 while registering for JEE Main 2015, they can still register for JEE Advanced 2015, according to the website. The online registration process for JEE Advanced 2015 shall begin from May 2. Registrations are subject to cancellation if candidates do not meet all the specified eligibility criteria. Applications cannot be withdrawn after the registration is completed. The registration fee is neither refundable nor transferable. 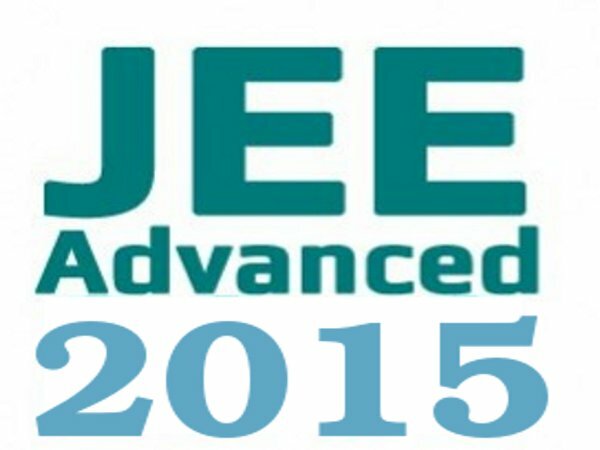 The JEE Advanced Exam 2015 will be held on May 24, 2015.